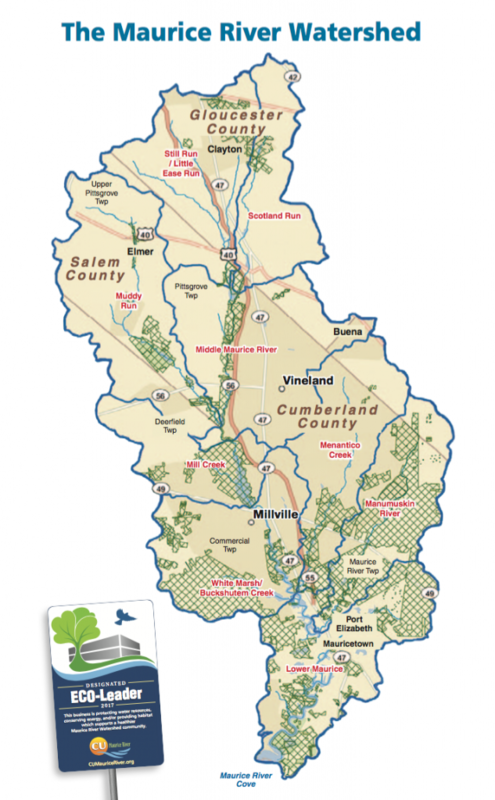 This Stream-Friendly Designation Application provides active Maurice River Watershed stewards a way to have their best management practices recognized. Maybe you are already implementing eco-friendly management practices on your property and are looking to expand upon them, or maybe you are just getting started and need some ideas. 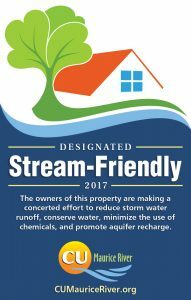 Regardless of your current stewardship level, continue reading to learn how your property can earn Stream-Friendly designation. 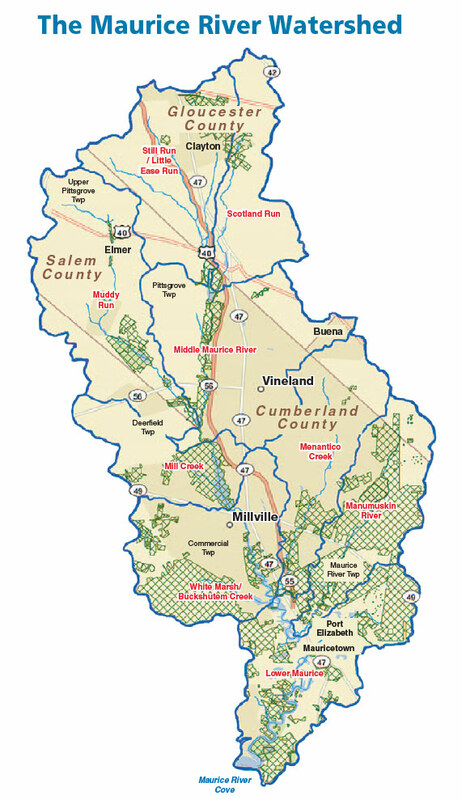 Do you live within the perimeters of the Maurice River Watershed shown in the below map? If you answered yes, your residence or property is eligible for stream-friendly designation. Answer the questions below to apply.